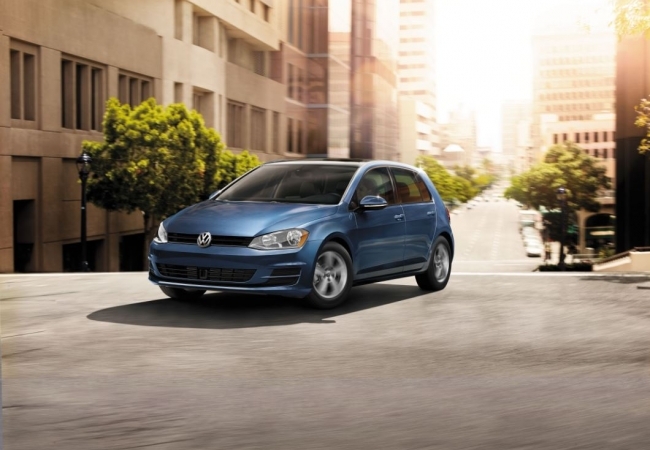 Find a new Volkswagen Golf at your local Toms River, NJ Volkswagen dealership. 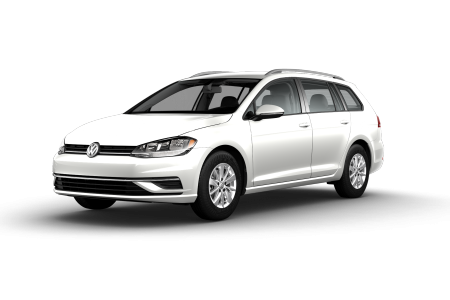 Overview Toms River Volkswagen is proud to offer our Tom Rivers, New Jersey customers a wide selection of new and used Volkswagen cars, SUVs, and crossovers. 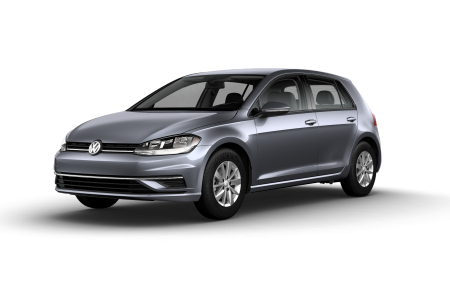 Featuring a blend of technology, performance, and style, the Volkswagen Golf is the ideal compact car for any driver. With entertainment options available like SiriusXM satellite radio and Bluetooth audio streaming, trips up the Garden State Parkway will become private concerts. Behind the wheel of the new Volkswagen Golf, you’ll confidently navigate urban streets in style while a turbocharged engine keeps you going. 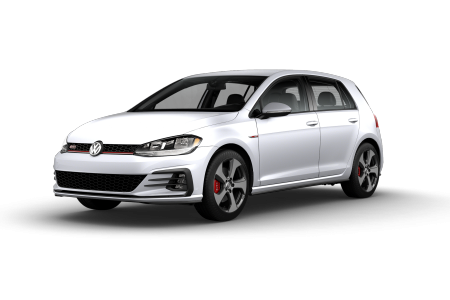 Coupled with available Driver Assistance systems such as Forward Collision Warning, the VW Golf delivers a safe and comfortable drive every time. Why Us? At Toms River Volkswagen, we believe that car buying can and should be fun, and we’re here to make that a reality for our customers. Whether you’re looking to purchase a pre-owned car or lease the latest Volkswagen car, SUV, or crossover, our auto finance experts are here to find the car financing package that works for you. Drop by our Toms River, NJ Volkswagen dealership and speak with our auto financing team today. Toms River Volkswagen understands that our job isn’t over when you drive off the lot with a new Volkswagen. Our auto service center is ready to handle your Volkswagen maintenance needs, from oil changes, parts replacements, and everything in between. Schedule a VW service appointment using our convenient online portal, or drop by our Toms River, NJ Volkswagen service center!